Have questions or want to learn more about the Barefoot Business Breakaway? Contact Susan Katz directly at 410-627-7180 or use the form on the right. Are you ready to take control of your own success? 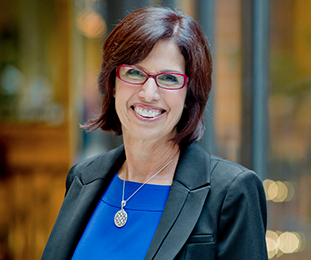 Susan Katz Advantage is all about inspiring individuals to achieve their full potential through a laser-sharp process of business consulting and an accountability framework that’s second to none.